It’s Almost Time to Paddle! Time to start planning your Kaw River Float Trip! Friends of the Kaw sponsors both private and public educational float trips from April through October. We are focusing our efforts on scheduling private groups of 16 to 24 people. The advantage of organizing a group trip is that you pick the date, time and river segment you wish to float and we bring the boats and host an educational “sand bar” seminar followed by a hot dog & marshmallow roast. There are now over 20 access ramps on the Kaw so there are many opportunities for float trips between 5 and 14 miles. If you have questions or would like to inquire about a private float visit our “contact us” page. Once we schedule a group float trip, we open registration to the general public two weeks before the scheduled date. You need to check with the Kansas Riverkeeper to see if there are available canoes or kayaks for that trip, and to register. Friends of the Kaw estimates it takes about 1 hour to paddle 3 miles. Novice paddlers should not attempt to paddle more that 10 miles in one day. 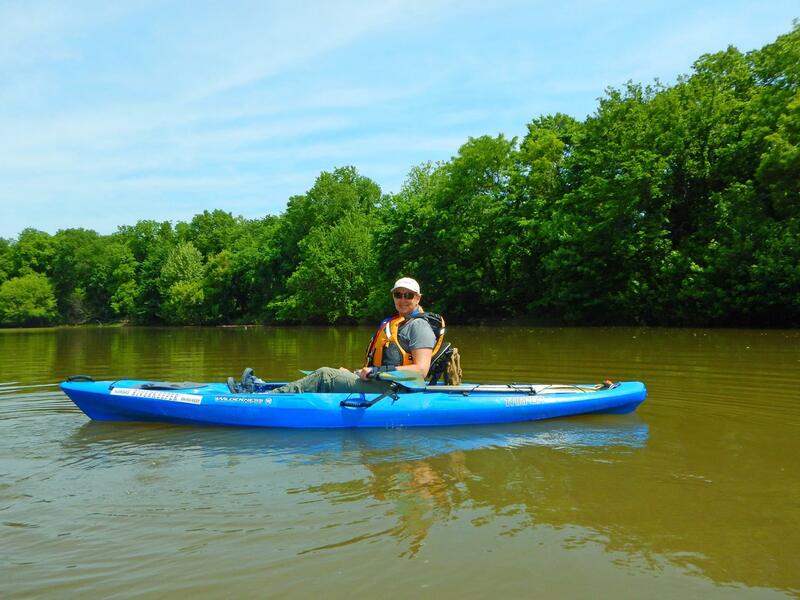 Kaw Valley Canoe Rental – new in Topeka! For other business that rent canoes and/or kayaks check out the bottom of FOK Float Trips page. Check out page 26 of the Kansas Outdoors 2014 Official Guide. The Kansas Magazine also did a 3 page article on the Kansas River Water Trail. You can subscribe to this magazine or pick it up locally. 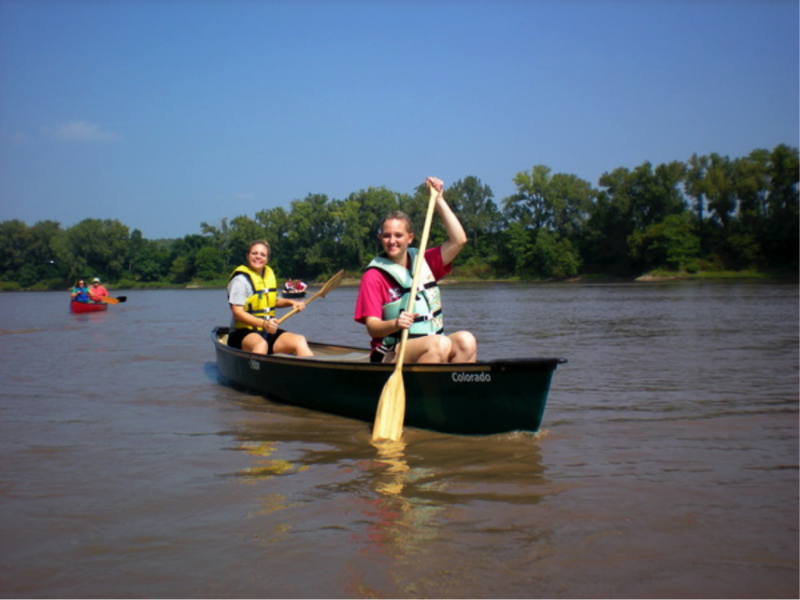 Check out the Kansas River Water Trail at TravelKS.com!